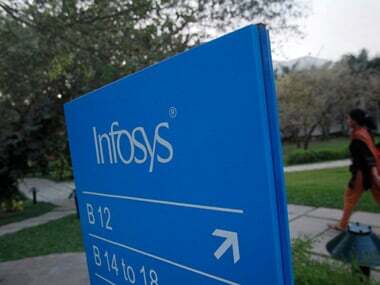 New Delhi: India's second-largest IT services firm Infosys has set up a digital innovation and design centre in Providence, US, and said it has hired over 100 people in the state of Rhode Island. 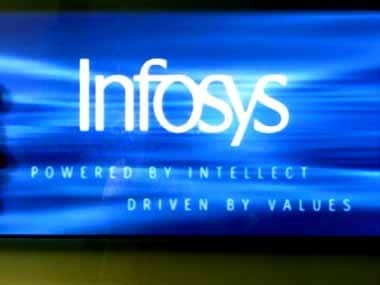 This hiring is part of its target of creating 500 jobs in the state by 2022, Infosys has said in a statement. “Critical thinking led by the practice of strategic design is key to building the world-class, human-centric solutions our clients need to accelerate their digital transformations,” Infosys CEO Salil Parekh said. Parekh, who took over the top job last year, has outlined ‘localisation', along with strategic investments and enhancing company's digital capabilities as key areas of this three-year strategic plan. 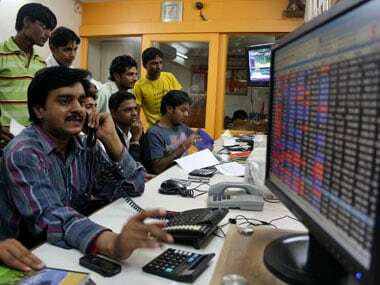 The strategy outlined focussed on stabilising the company's business in 2018-19, building momentum the next year, followed by acceleration in 2020-21. 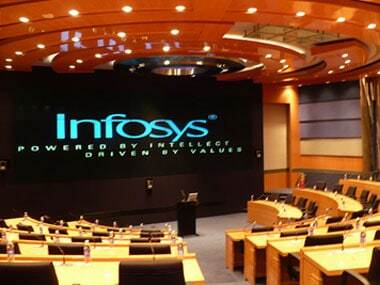 North America is the largest market for Infosys accounting for 60.4 percent of its topline, followed by Europe (24.2 percent), rest of the world (12.8 percent) and India (2.6 percent) at the end of December 2018 quarter.